Why do even your top producers lose sales they could have made? Don Shapiro studied why customers say yes and no by listening to over 2500 salespeople talk with customers. He learned that your most experienced top producers can still lose sales because there’s more going on inside the customer than uncovering needs and presenting solutions filled with benefits. If that’s true for your top producers, it’s even more true for the rest of your team. While improving the skills of your experienced and trained salespeople can increase sales, improving the choices they make based on what the customer said can increase their sales more. A lot more. Sales increases that are 10%, 20% and more above forecast and budget are possible when your salespeople improve their choices about what they do next to move the sale forward. Your salespeople need to learn a lot more about their customers and interpret this information more accurately so they can make better choices that can lead more customers to buy. Even top producers don’t accurately interpret what they hear customers say sometimes. For the rest of your team, they misinterpret what customers say much more often. 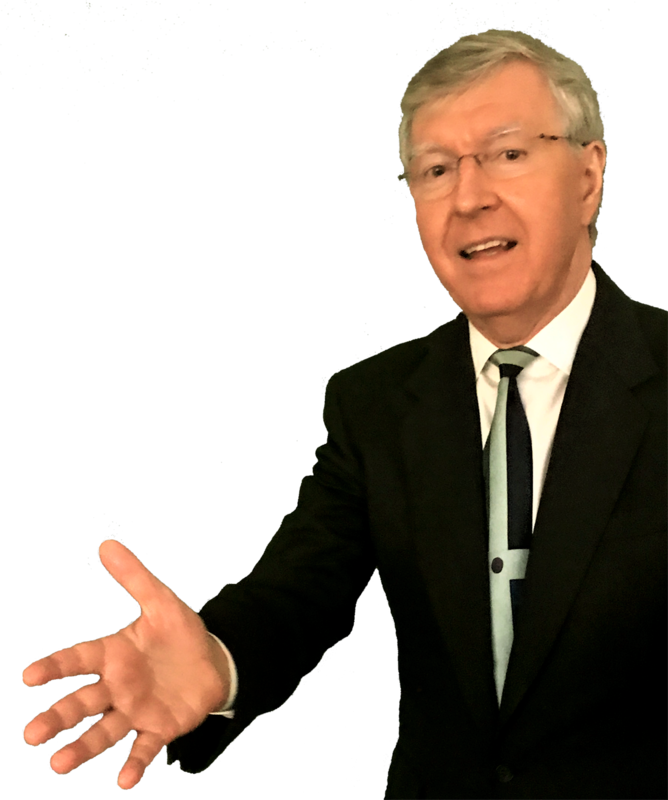 Don Shapiro’s high energy, fun and interactive program takes your salespeople on a safari deeper inside the mind of your customers so your salespeople learn how they can make better choices to move the sale forward. Your salespeople will be inspired by Don’s high energy, fun and interactive program. His discoveries on customer value, why people buy, and when a need is really a need have helped salespeople in over 25 industries boost their sales by making better choices. Don will customize his keynote, seminar or training just for your company and industry so your salespeople can lead more customers to buy. Make better choices based on a deeper and more accurate understanding of the customer to move the sale forward. More motivated because salespeople will have greater clarity about how and why customers move from no interest to where do I sign. Understand much more about how customers figure out what they value and use value to make a buying decision so they can raise the customers perceptions of value. Make sure there are enough compelling needs to justify buying your offer. Make sure enough of your benefits are ranked high in importance to justify buying your offer. Sell customers the way customers actually buy so they will be more likely to buy. Uncover hidden issues that affect the customers perceptions of value. Make presentations with a higher probability of closing the sale. Make far fewer assumptions about what is and isn’t important to the customer. Use their sales skills more effectively. 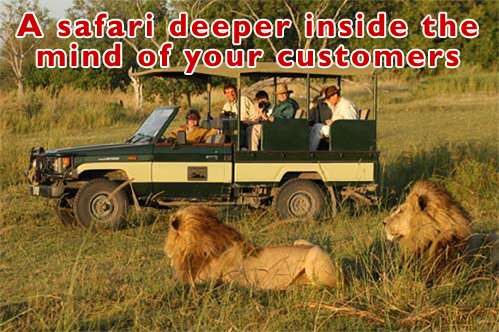 “Find the Stealth Value and Grow Your Sales” takes your salespeople on a safari deeper inside the mind of your customers so your salespeople learn how they can make better choices to move the sale forward. Don Shapiro is known as “the eyes of the customer” because of his uncanny ability to understand how customers think. He studied why customers say yes and no by hearing over 2500 salespeople talk with customers. Don’s discoveries on how customer figure out what they value, how customers move from no to yes, and when a need is a need and a benefit is a benefit have helped salespeople in 25 industries boost their sales by making better choices. 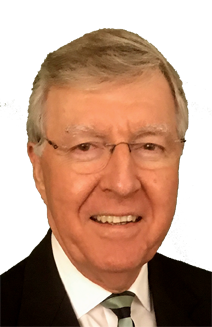 He is the President of First Concepts Consultants, Inc., advisers on customer value, sales, growth, strategy and leadership.